Get ready to start saving on your energy bills with our Kick Starter Pack. Every household deserves to be cool in summer and warm in winter, and with this pack, your home will generating your own energy, free from the expense of big energy. 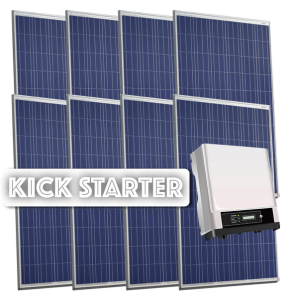 2.75kW Kick Starter Pack – What you get. If You Can Shrink a Bill, You Can Alleviate the Stress.  Australian’s have never had so much worry and stress over their energy bills than right now. Alleviate the stress by installing a 3.3kW Solar System to your home and start lowering your energy bills today! Give yourself the freedom from worry, and go solar with a PV Solar Solution from Sunbank! 3.3kW Bill Shrinker Bundle – What you get. Learn to love the Sun that revolves around you. With this Sun-O-Licious Pack, you’ll be able to run the appliances in your home knowing that your bills won’t blow out your monthly budget, so you can enjoy your home that way you intended to. 4.4kW Sun-O-Licious Bundle – What you get. Send out the invites, there’s a celebration at your place. 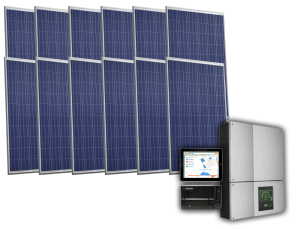 4.95kW Sun Catcher Bundle – What you get. Are your monthly energy bills enormous? There’s a solution for your starving home’s energy and that is the Bill Shredder package. With family members in every room, appliances on and your energy meter ticking over fast, rest assured this system will help shred those energy bills, and fast. 5.5kW Bill Shredder Bundle – What you get. 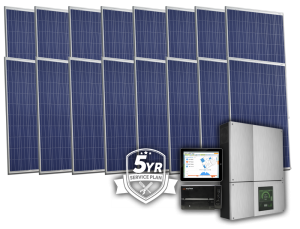 Sunbank Solar is excited to announce this MAMMOTH Solar Bundle for your home. It is MAMMOTH in so many ways, it’s like having your very own home power-plant. 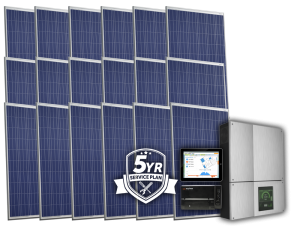 You have a system capable of delivering all the power to your home while giving you MAMMOTH savings in your energy bill. Let your energy provider go extinct, save with Sunbank’s MAMMOTH. 6kW Mammoth Bundle – What you get. 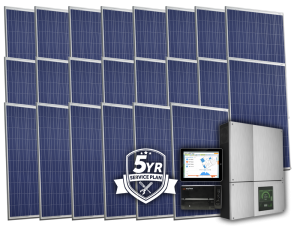 Want to know more about our Solar System Packages? Fill out the form below and one of our solar specialists will contact you soon.